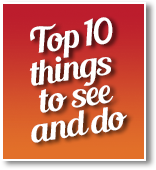 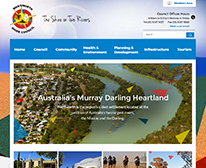 Built in 1929, Lock 10 plays an important role in the Murray-Darling water system. The weir and lock were completed in 1929. 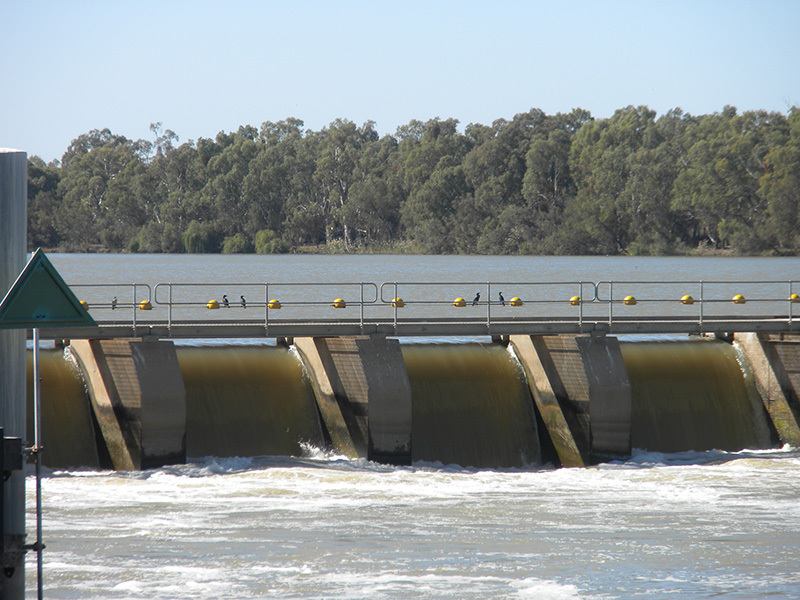 The purpose of the weir is both to maintain a high level of water for irrigation in times of little and to regulate water flow. 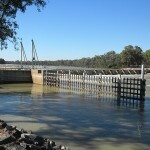 The lock enables boats to pass from the upper stream to down stream level of the Murray River and vice versa. 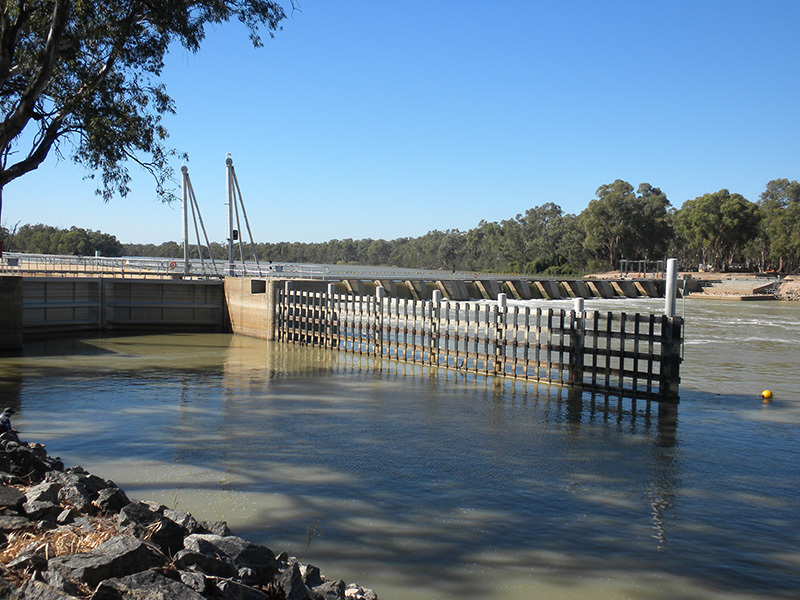 To allow the migration of fish species upstream past the weir at anytime, special ’fishways’ have been built at the abutments of Lock 10. 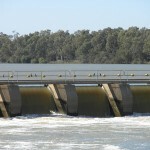 A series of interconnected pools allow the fish to move from pool to pool as part of their upstream travel. 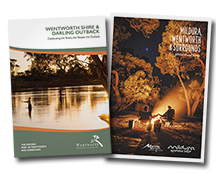 This is an important step in the long term recovery of the Murray River ecology.